OK, so I’m cheating a little here. I should choose just one of them. But the concept of alter ego is a little hard to pin down. Does it mean somebody who is very much like you or does it mean somebody who embodies who you want to be – someone living a life you aspire to? And aren’t we all just a big mixed bag of different identities anyway? 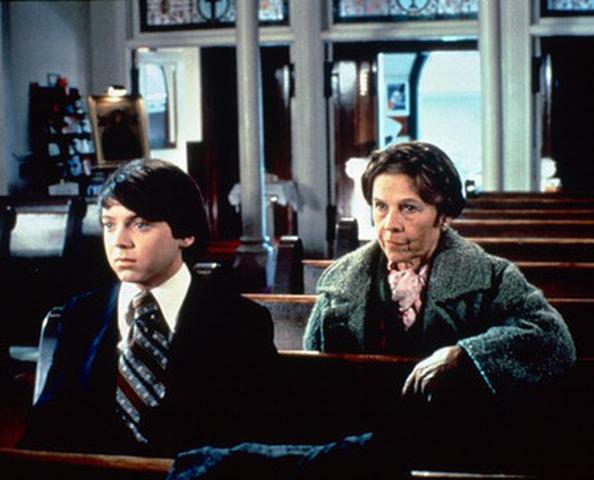 So, I’m going to cheat and choose two of my very favourite cinematic characters from one of my very favourite films, Harold and Maude, from the 1971 film of the same name. Harold is an aimless, hearse-driving, 20-something gloomy young man. When he’s not faking his own suicide he’s out attending the funerals of strangers. Harold is a worrier. You get the sense that it takes him a long time to fall asleep at night. Maude is a tiny 79-year-old woman who’s in love with life. She loves people and plants and art and pretty much everything that comes her way. She doesn’t believe in ownership and regularly helps herself to the vehicles of others when she needs them. Everything is beautiful and ephemeral to Maude. These two meet and before long they are the closest of friends – yes, closest. There’s this moment when Harold presents Maude with the gift of a cheap arcade coin he’s had engraved with the words ‘Harold loves Maude’. It’s a serious, meaningful moment for him. Maude takes the coin, tells him it’s the most beautiful gift she’s ever been given, then promptly tosses it into the lake behind her. ‘So I always know where to find it,’ she tells the wounded Harold. I love that. Harold is all inwardness and Maude all outward. Harold is who I mostly am, but there is also a little Maude in there. Maude is who I hope to be. In my mind my old lady self will be as generous and loving and carefree as Maude. In my mind I think I will one day leave the worried, anxious Harold behind, just as Maude does in the film. Or maybe not leave him behind, just get him to lighten up. ‘I thought not,’ Maude replies. Maybe that’s what I’m hoping for. That the Maude in me will teach the Harold to dance.